Book Template designs are efficient in writing books specially when you are not certain about the design that you want to take. They help you to perfectly plan for books of all kinds. 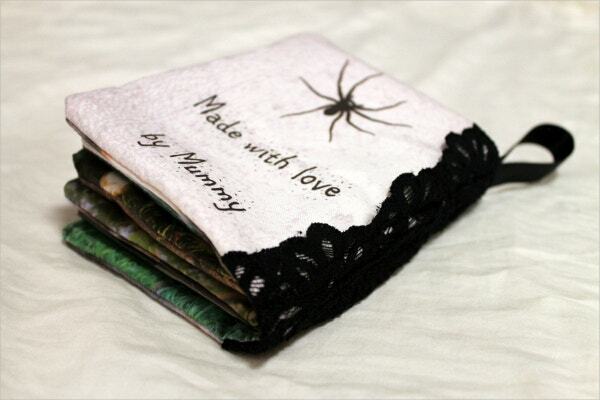 For example, you can use them to write a cloth book, e-books, brand, comic, fashion and even photo books. These design templates are good enough to rely on in coming up with books both as a starting author and as an advanced one. 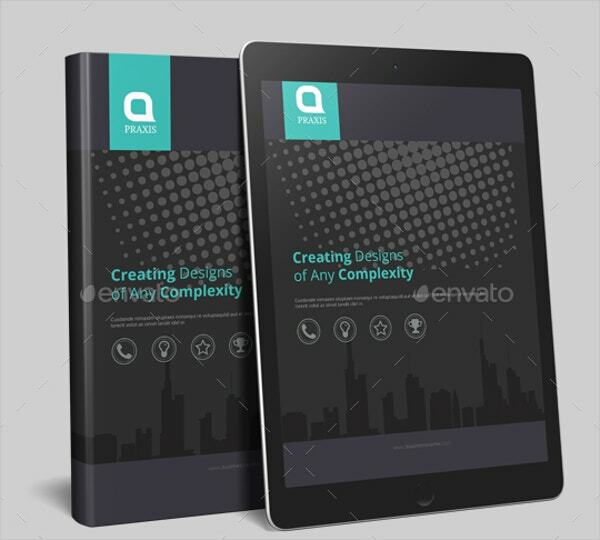 This business advertising e-book template of 14 A4 sized pages contains margins, automatic header, page numbering, footer, guides and baselines. It has editable Indesign free fonts and unlimited colors. 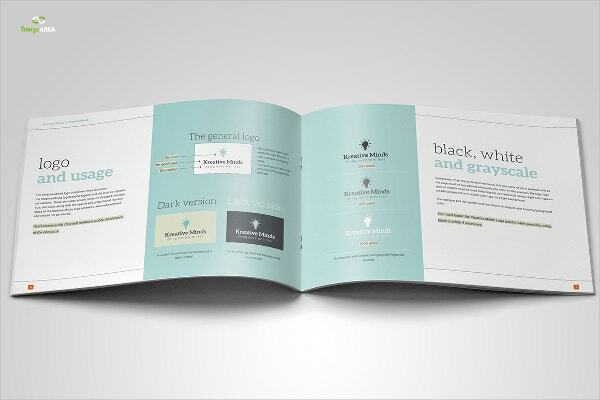 This horizontal brand book contains 44 pages with logo and brand guidelines. It features actual wordings in its A4 and US letter page sizes. This layered template has vector illustrations. 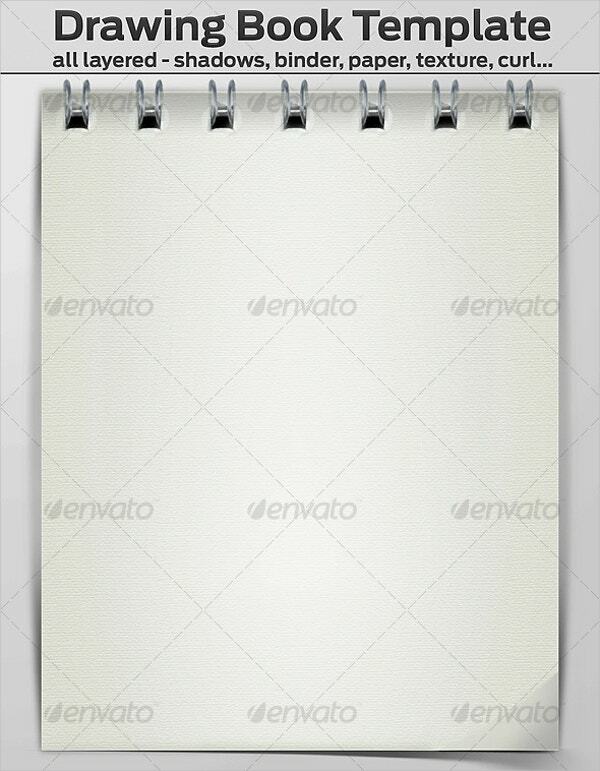 This blank publisher template for cloth books is useful for designing commercial fabric books. It is meant for single users. This handmade template is ready for download with PNG file. 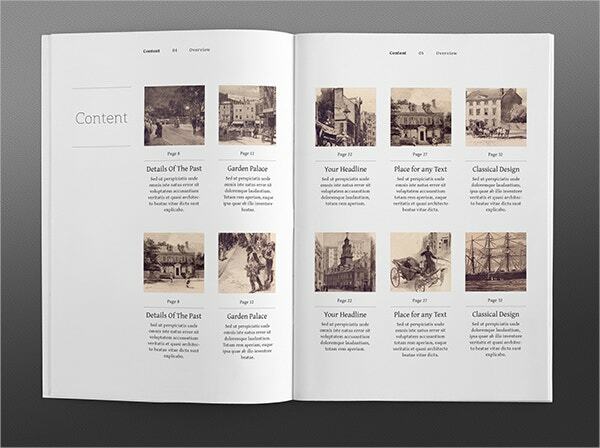 Classic book template allows you to begin creating portfolios or photo books. This InDesign file is editable and customizable. This bi-fold template contains a header, footer, page number and room for content. 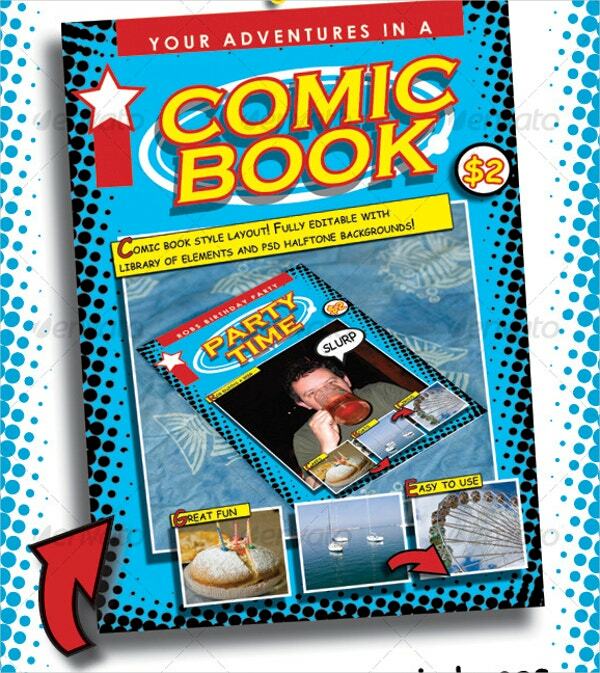 This Comic Book Template for both adults and kids is effective for holidays and parties. It contains editable texts, space for adding your images and InDesign background colors. 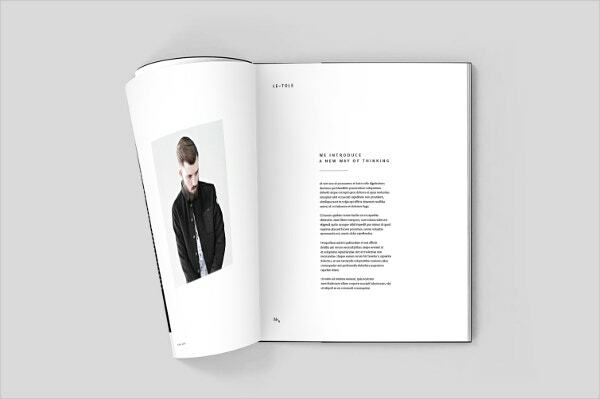 The 8.5 by 11 inches fashion brand book template is a vector file requiring adobe CS3+ to edit and customize its texts and images. It also contains JPG and PSD files. The Baby Girl Photo Book layered template features editable PSD files. 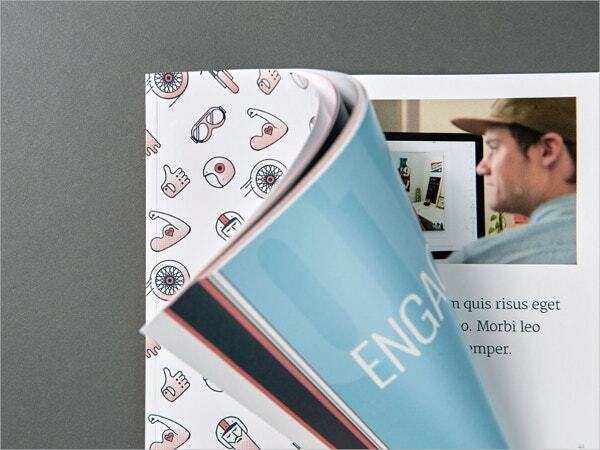 The 10 by 10-hinged book has display photos, 20 pages and a cover. You can download and customize it using Photoshop. 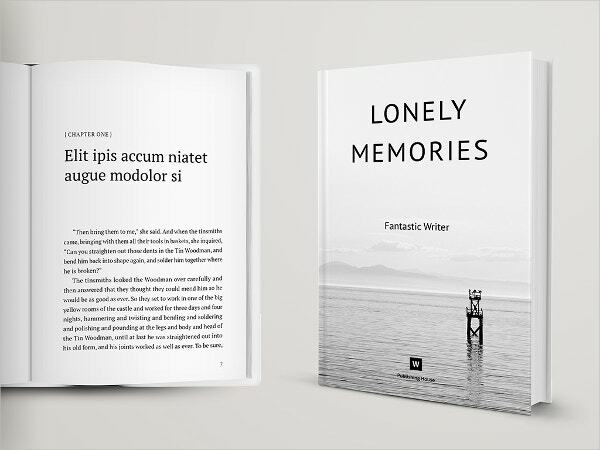 The Poetry and novel book template developed on CS3+ allows you to write an infinite paged book. It features print and graphic design with typography, automatic page numbering, headlines, header and footer. The 1110 by 1380 PX drawing book template perfectly serves web projects. It contains editable binder holes, shadows, texture, page curls and layered PSD files using drag and drop options. 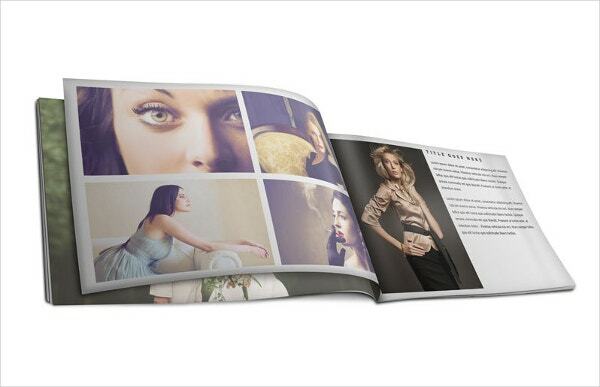 The portfolio book template is available for download in Photoshop PSD format. 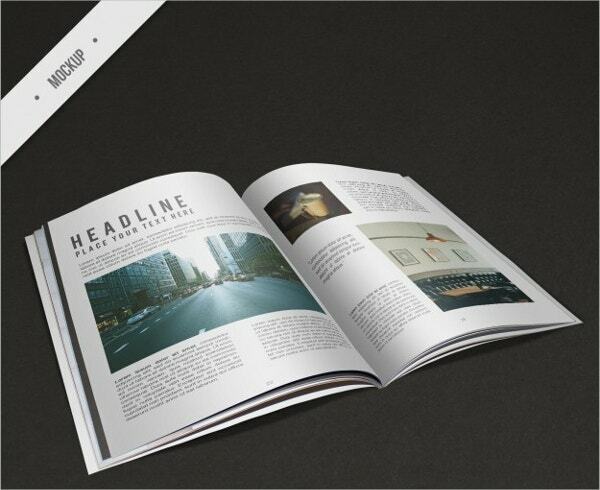 The 8.5 by 5.5 inches template with 16 unique page layouts has 300 dpi, editable pages and photos. The professionally designed culture book template is print ready in its InDesign form. However, you can easily edit its texts, fonts and images free of cost after download. 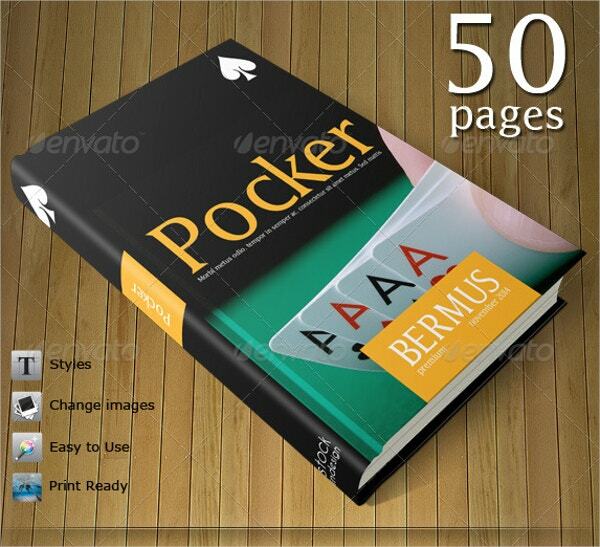 The CS4 pocker book template is professionally designed for individual use. The layered 6.7 by 9.4 inches book with INDD and AI illustrator files is print ready. It varies in size and colors. The vector modern magazine template is ready for printing. You might want to edit and customize the PSD file that features an elegant cover, several colors and texts with free fonts. 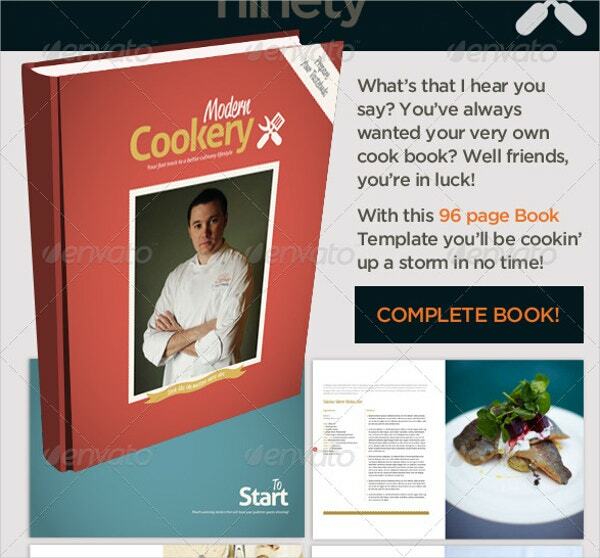 This 96-paged modern cookery book template includes 8.5 by 11 inches CS3 files. With it, you can access free layers, fonts, cover and content that is easy to use and edit. 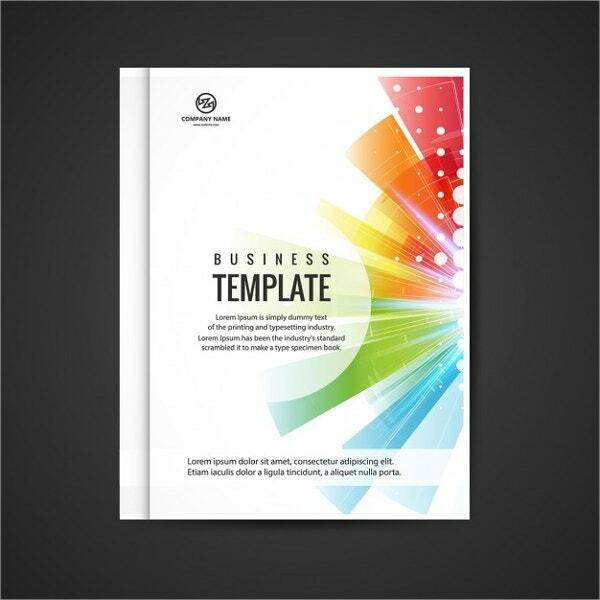 You can download the colorful business template and edit it since it contains vector illustrations and images. The template contains a cover, layers and space for your content and images. 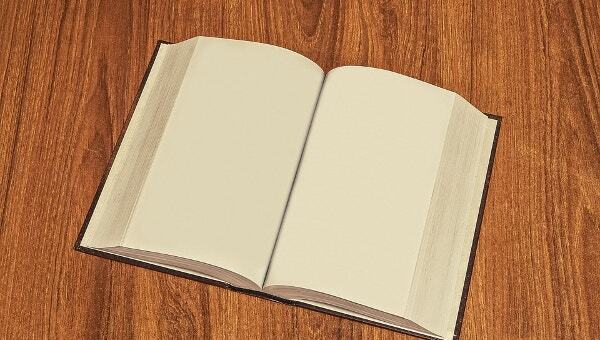 You do not have to go any further to create a book of your choice. Use the aforementioned design templates and many more. They simply guide your writing and organization of any kind of book. Interestingly, their use is not limited. Hence, you can write and sell your new books.